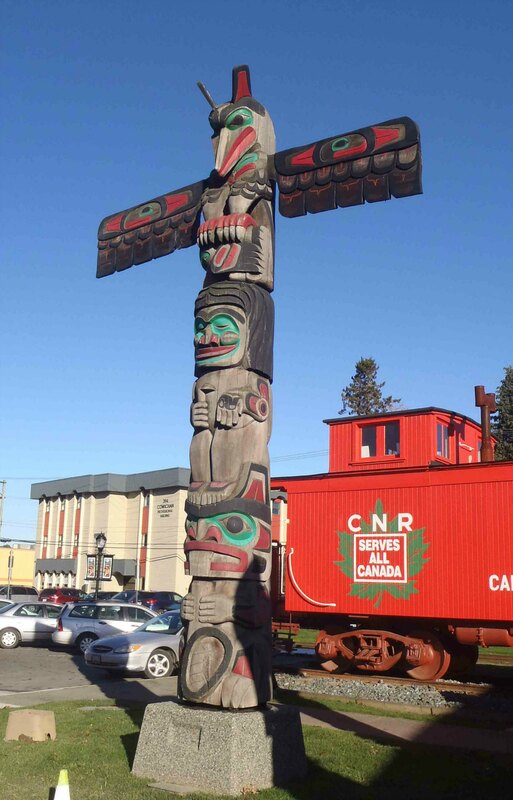 Raven’s Gift is one of a group of four totem poles on Canada Avenue between Station Street and Kenneth Street. It was carved in 1989 by Doug LaFortune and stands 6.4m (20′ 10″). 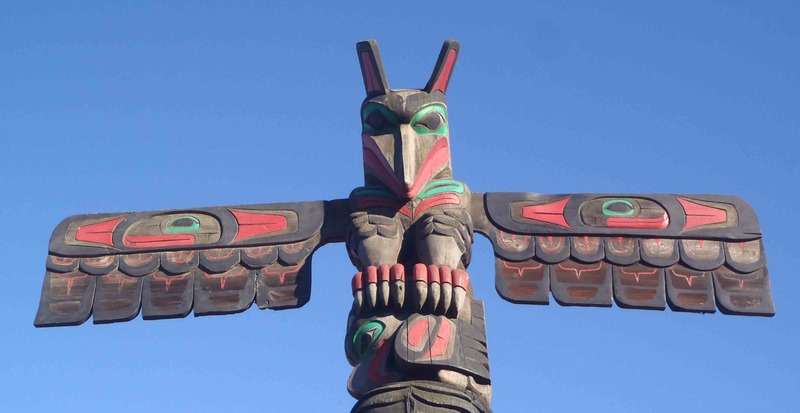 Raven’s Gift totem pole, Raven figure, Canada Avenue, Duncan, B.C. 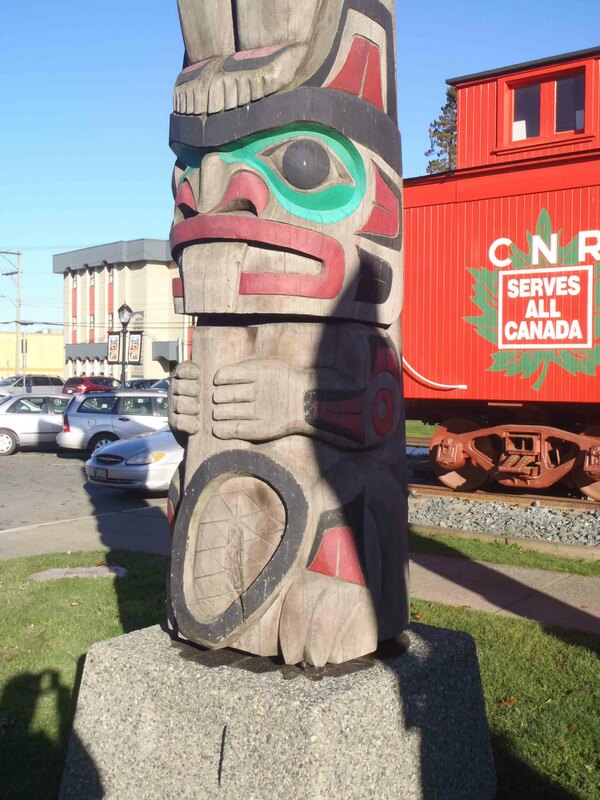 Raven’s Gift totem pole, Man figure, Canada Avenue, Duncan, B.C. 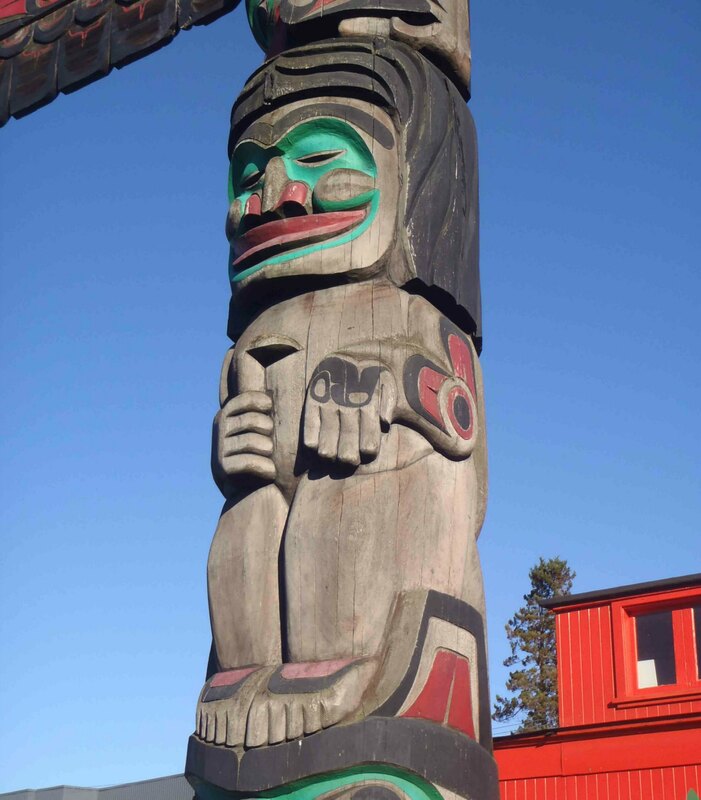 Raven’s Gift totem pole, Beaver figure, Canada Avenue, Duncan, B.C.